Rugged, yet detailed microphone with no proximity effect. 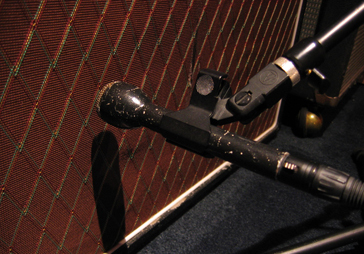 Useful in close-miking situations where low-frequency extension is not necessary, especially electric guitar amps. Chances are, there was at least one of these somewhere in your junior high school.